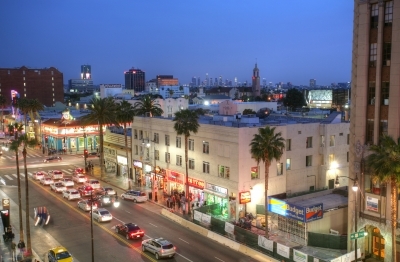 Los Angeles Becomes Largest City to Enact $15 Wage Law - Neil H. Greenberg & Associates, P.C. June 11, 2015-While the nation debates the issue and large companies promise some movement on their minimum wage floor, the City of Los Angeles has acted, and acted swiftly. Wednesday night, by an overwhelming majority, the City Council voted to increase the City minimum wage to $15 per hour. While the measure still needs to be signed into law by Los Angeles mayor, Eric Garcetti, he has already indicated that he will do so without hesitation. This increase makes the minimum wage in Los Angeles double the Federal Standard and on parity with only a few jurisdictions. The size and visibility of the city make the increase historic. Mayor Garcetti and Mayor De Blasio of New York City have have both been vocal advocates of this change, yet, New York City’s leader has not managed to garner enough support to accomplish this goal. It remains to be seen if this change on the West Coast will prompt a similar response in the East. While labor advocates have applauded the action, many large employers have renounced it as crippling to their profitability during a time when the economy is still fragile. Overtures are already being made to engage in massive lay-offs or corporate relocations. The impact on these employers may not be as significant as these companies would have the public believe as the increase phases in over the course of several years, with provisions to extend the commencement time for smaller employers. While the impact of the increase is being debated labor advocates and businesses will be keenly focused on signs of the impact on the Los Angeles economy and how it relates to the rest of the national employment picture.